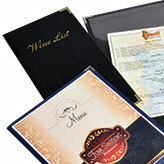 We can make custom tabs for binders and presentation folders to fit your every need. 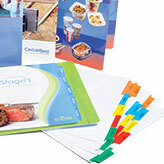 Great for information booklets and meetings a like. 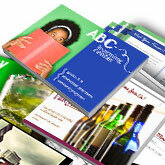 Whether you have a current brochure or rack cards that you need printed or are starting from scratch. We have the tools and expertise to get your brochures to you in a timely manner, in order for you to get out and start promoting your business or event. 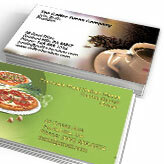 Creating your business card is an important step in branding and starting a business. 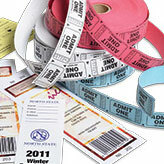 It's great for referrals and the perfect way to get your information out there. Whether you are starting from scratch, tweaking an old design or have a print ready file, we can help create a professional finished card you would be happy to have your name on. 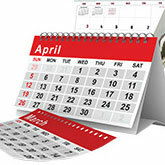 Looking for business calendars or to make a photo calendar for someone special we can help you personal any type of calendar to meet your business or personal needs. 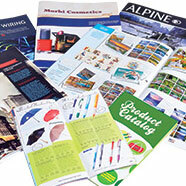 If you are looking to create a catalog to show case your product or business. Or creating a journal for your cabin or hunting camp. 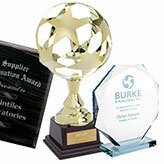 We can help you come to a solution that will fit your needs. 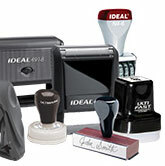 Whether you're looking for a Notary Stamp update or a return addresses our self inking stamps are a great fit. 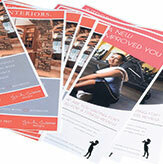 Direct mail offers you a unique opportunity to get your information to new clients in many different ways. 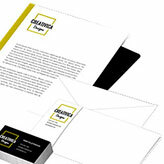 Whether you have a mailing list of current clients or are searching for new clients. 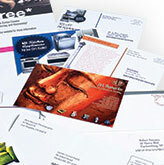 Come talk to us about creating exciting marketing opportunities with Direct Mail! Advertising a seasonal business? Getting the word out for a community event? Sharing your businesses services? 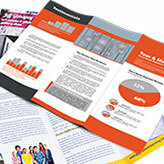 Flyers are an excellent way to get your information out there. 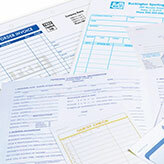 From business checks, deposit slips, service orders, or invoice slips, we've got you covered. If you are looking for basic stock forms of if you want something a little more unique. We are here to help. 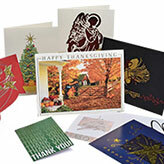 Create your custom Greeting Cards, Thank Yous or Invitations for an upcoming wedding, graduation or birthday party. 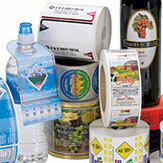 Address Labels, Product Labels, Business Mailing Labels... the options are endless! 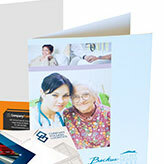 We can personalize postcards for your every need. Whether you're sending reminders, thanking a friend, informing your customers of upcoming sales. 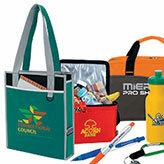 Bags, Cups, Pens, Can Coolies the options are endless! 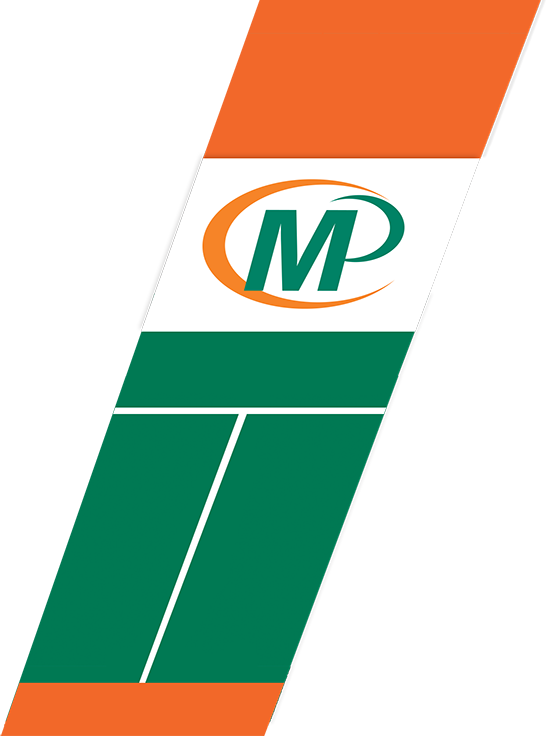 Click the link below to start exploring the many promo options!